We are looking for candidates who have a strong work ethic and are self motivated. 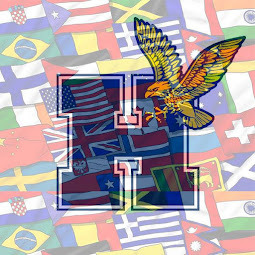 An International Student Ambassador is a very important part of the Humber International Team; successful candidates will demonstrate the drive and enthusiasm needed to ensure future students’ success. North & Lakeshore Ambassadors at Leadership Training in August 2016. • Experience with social media, writing/blogging, photography, videography, graphic design, event planning/execution and/or marketing and community outreach are considered assets for this role. If you are an enthusiastic leader, motivated self-starter and excited about this job opportunity, please forward your resume, cover letter and one showcase piece (e.g., photographs, videos, poster design, or blog) to Matthew Keefe. The deadline to have your resume, cover letter, and showcase piece submitted (by email) is Friday, April 7, 2017 at 8:30 a.m.